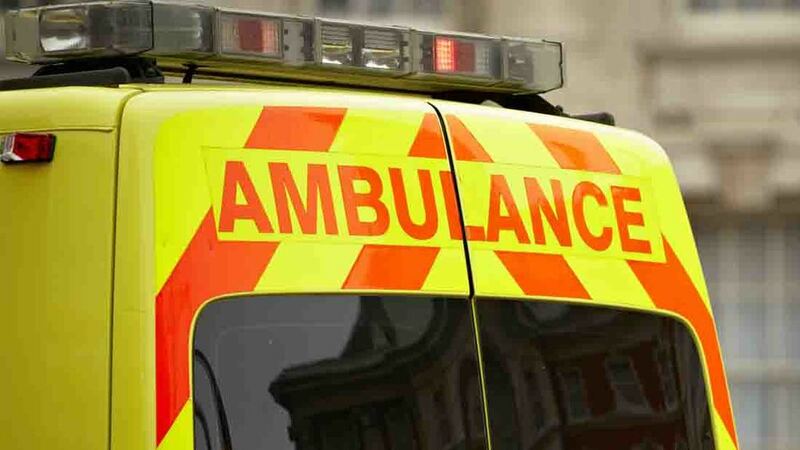 A farmer has died following an incident with a tractor at Wragmire Bank Farm, Cumwhinton at around 9am on Thursday (January 26). The 57-year-old from Penrith, Cumbria was pronounced dead at the scene. He has been named locally as Stephen Richard Toppin. It came only days before a farmer was left with serious injuries after his tractor plunged into a ditch on a countryside road. The Health and Safety Executive (HSE) has confirmed it is investigating. A HSE spokesman said: “We were informed by the police at 10.15am on Thursday.